It is under this motto that Rudolf Deckert GmbH & Co. KG is presenting its interpretation of how to implement the EU directive to increase the forgery protection of medicines using its newly-developed T&T unit. 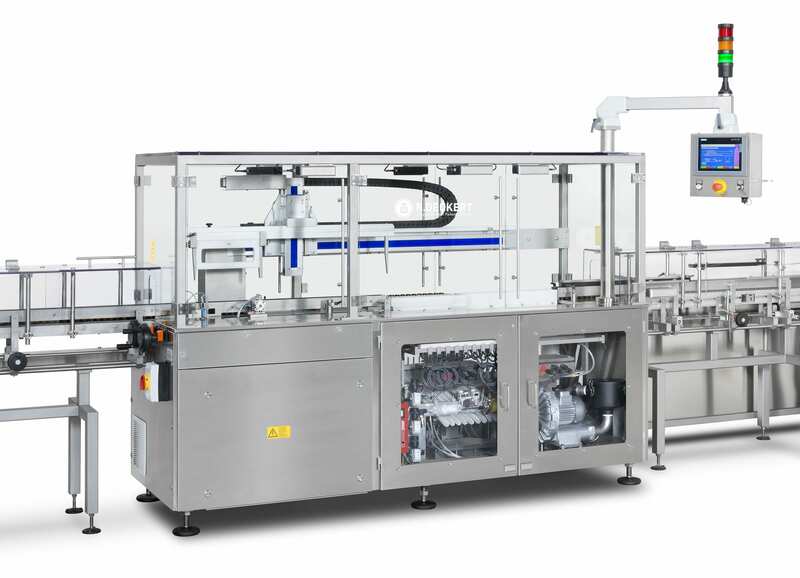 Bottle unscramblers with oriented feed and insertion of bottles into pucks. Verified air-rinsing machines as well as downstream following machines for insertion of desiccants and or cotton wool. 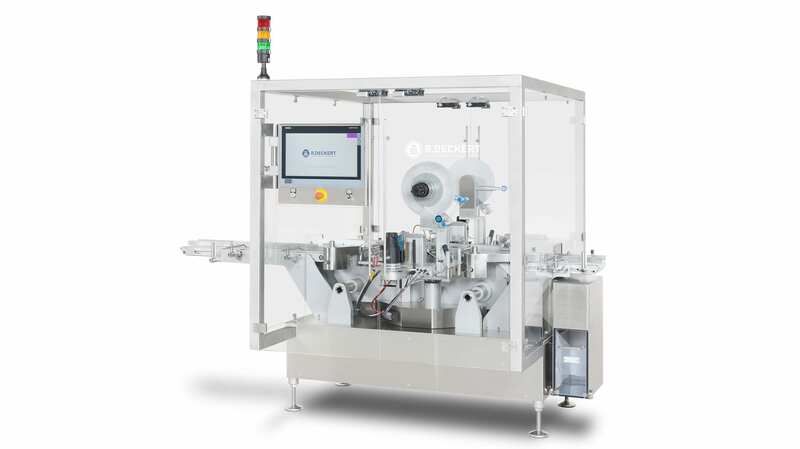 Filling and capping machines in Monoblock design with integrated induction sealing or ultrasonic welding.